Taste by its very nature is subjective, and nowhere is this more prevalent than in the world of the automobile. While many manufacturers are keen to play it safe when it comes to car designs these days, leaving roads looking conveyer-belt-like at times, every now and again a curveball is thrown and something arrives on the tarmac that either elicits an appreciative nod or a wrinkling of the nose from the public. Below, we’ve picked out five current cars that people seem to love or loathe. 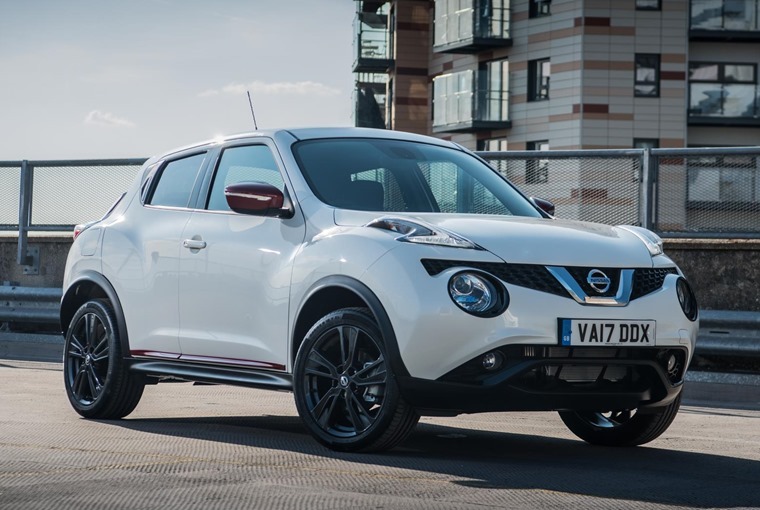 As the first small crossover to grace UK roads, the Nissan Juke arrived looking like a rejected character design from the animated Cars film. But as the ‘big bang’ car which set off a rapidly expanding segment, it has overcome its initial naysayers by pure force of will and has become a familiar sight across the country. It’s easy to see why. Offering great visibility, a big emphasis on in-car technology, decent running costs and reliability, it’s also popular due to its unique sizing and (relatively) butch appearance. The big question is, will the next Juke divide opinion just as much? In terms of outright love-or-loath styling, first prize used to go to the Citroen C4 Cactus. But, with the newer less prickly generation ushering in more restrained looks and – most importantly – much smaller ‘air bumps’, another car had to pick up the accolade. 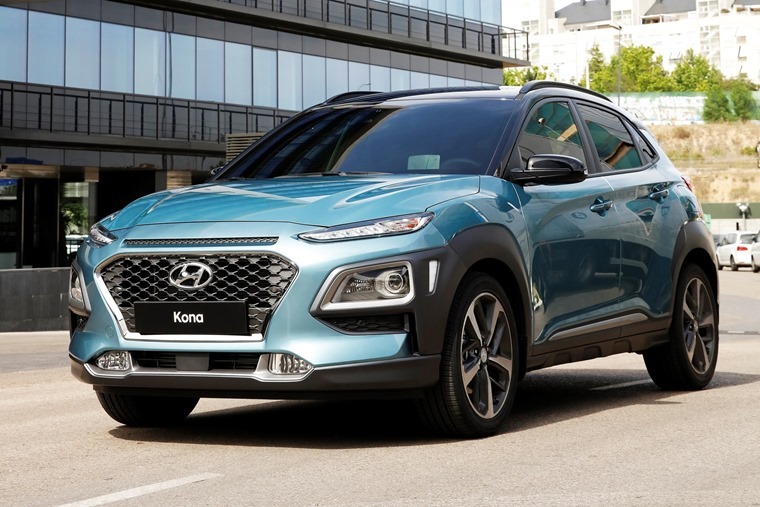 We think that car is the Hyundai Kona. We might have raved about the electric version, and the petrol and diesel models make a fine choice for a small, family crossover, but at the end of the day the look of the thing is going to be a subjective thing. Angular headlights that appear to be the wrong way around are a highlight, as is the chunky black trim on low trim levels that seem larger than the body panels they are there to protect. Ok, ok, while the rest of this list might divide opinion based on their ungainly looks, this one is a bit of an anomaly. Considering it offers extremely good value for money and looks rather ubiquitous, the Vauxhall Mokka X seems capable of inciting the same kind of love-loathe reaction like the others. It might because it was been largely criticised by some in the motoring press. But then again, it’s an extremely popular model. Whatever, it’s certainly a Marmite car… even if it’s just between the general public and motoring journalists. (Our very own Howard Ritchie excluded, of course). The X6 barrelled onto UK roads in 2009 looking like the designers at BMW wanted to create a mix between the tumbler from Batman Begins and a steroid-abusing 4 Series. Coining the term ‘Sports Activity Coupe’, the German’s combined the most popular attributes of an SUV (high ground clearance, all-wheel drive and all-weather ability, large wheels and tires) with the desired looks of a coupe. In comparison to everything else on the road at the time it looked absurdly stocky, high quality and premium through and through but because it was so unique it left a lot of people scratching their heads while an equal number marched to a BMW dealership. 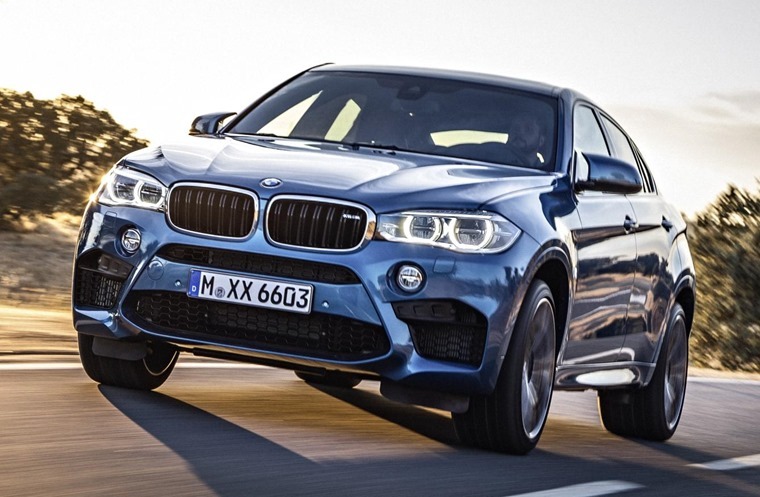 Since then even the smallest hatchback has gotten bigger and the SUV craze has led to all manner of crossovers meaning the X6 has lost some of its uniqueness. Who doesn’t want a Rolls-Royce? 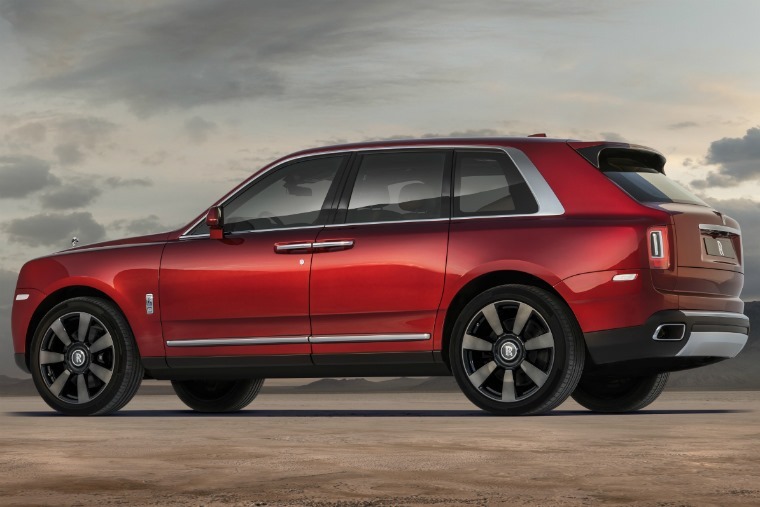 Well, imposing it might be, but the world’s most luxurious car manufacturer’s latest offering – the Cullinan – won’t be to everyone’s liking. Rather than admiring glances a Phantom evokes, this garish SUV is likely to incite the opposite reaction. It’s garish in the extreme to say the least. It does, however, have the everyman appeal round the back, where we reckon it doesn’t look too different from the latest Black Cab.